Cute, clean and cozy describes this modern home. Room for expansion, as property has two full lots totaling 6,800 sq ft. Perfect for small family starter home or single person. Second lot would be perfect for building a new home while living on site, resale or a place for all those toys. 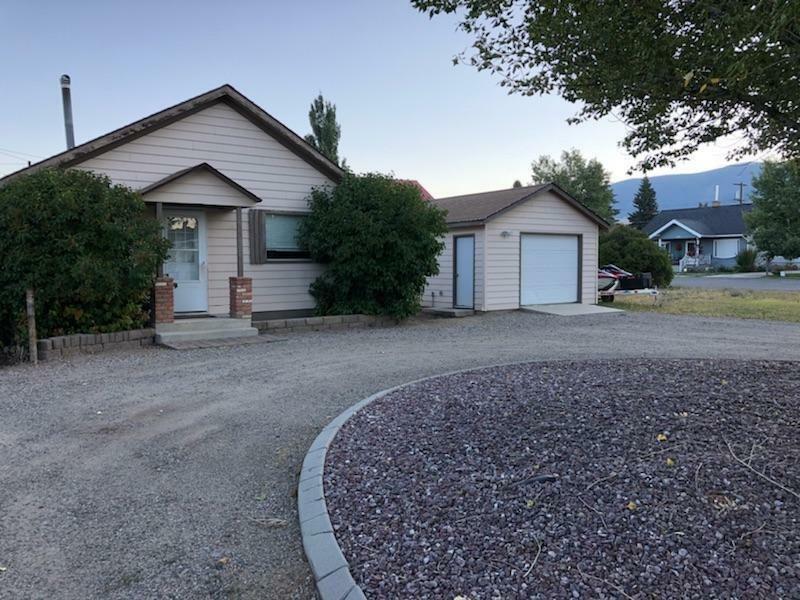 Home has been updated and has all the needed features including laundry room, remodeled kitchen, newer roof and extra large single garage, with opener. Very low power bills provide economical living and in a centrally located for convenience in city travel. Drive by and call for an appointment. Occupied, so please contact listing agent or your realtor. Directions: Corner Of Marcia St. And Reynolds Ave. Home Faces Marcia, But Has A Reynolds Address.